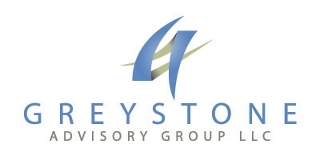 At Greystone, we have expanded the typical definition of “Litigation Support” utilized by other professional services firms. In addition to sorting out complicated financial transactions, putting them in a format a jury can understand and providing Expert Witness testimony, we also have the resources and experience to locate and interview witnesses, conduct background investigations on opposing parties, prospective clients, jurors, witnesses and related parties and entities. We can also provide handwriting analysis experts, computer forensic experts and related expert testimony. Greystone personnel are also available to serve subpoenas and other process at reasonable rates.